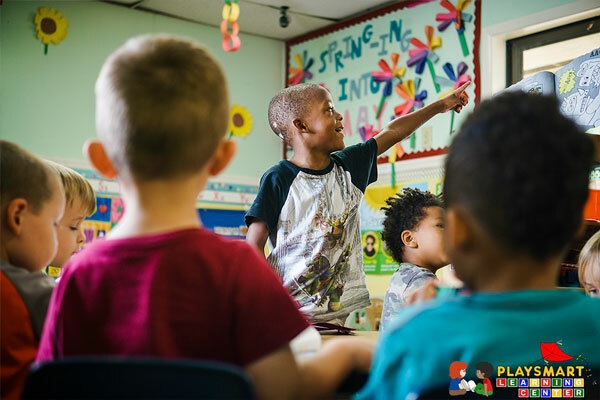 Help your child adopt an “I can do it!” attitude through integrated experimentation and exploration in play, building higher-level problem solving, language, math, social, and motor skills. 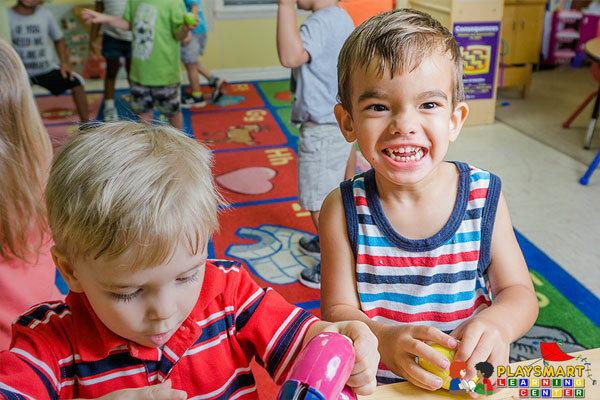 Guide your preschooler through structured play activities that involve cooking, art, music, computer, problem solving, and teamwork! 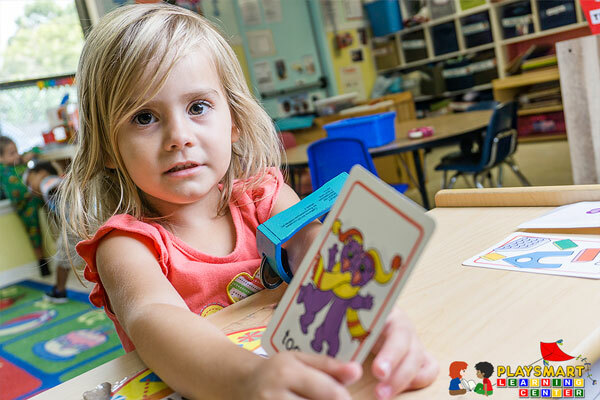 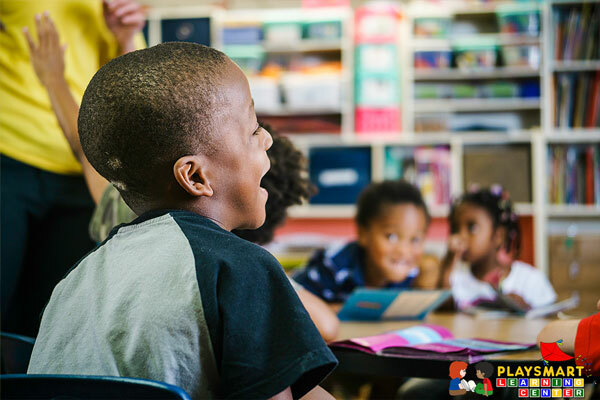 Upon graduating our Three’s class, your child will be prepared for Pre-Kindergarten classes.